We are a family-oriented office that provides dental treatment for the entire family. With procedures ranging from general cleanings to some oral surgery, Dr. Marcos Villarreal and Dr. Barry Butler can treat a variety of dental issues regardless of age. 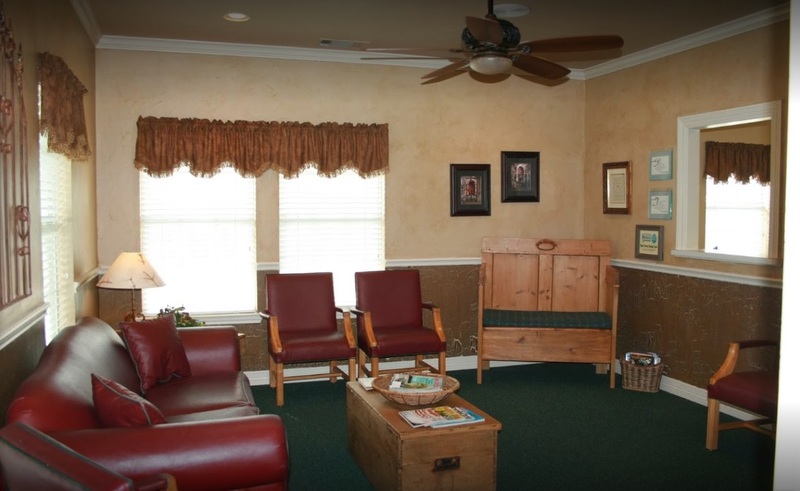 The doctors and their staff will welcome you as if you were a member of the family and provide you with quality dental care that creates long-lasting results. From the emergence of their first tooth, children can begin visiting Dr. Villarreal and Dr. Butler in their Rowlett office. With preventative treatment in mind, the doctors will educate children and their parents in a way that is informative, but also understandable. In order to ensure the health of primary teeth, it is important that children are scheduled for visits to the dentist twice a year. Our goal is to create a lifetime of good oral health, which is why we create a comfortable and enjoyable dentist’s office for kids. Comprehensive family dentistry involves improving oral health, creating beautiful smiles, and providing preventative care. A biannual appointment with Dr. Villarreal or Dr. Butler in their Rowlett office will prevent plaque buildup, tooth decay, and ensure that you have a healthy smile for years to come. You are more than just a patient to us, and we will treat you as such when discussing your oral health. For patients in need of cosmetic services, we offer porcelain veneers, Invisalign, teeth whitening, and dental implants – all with the ability to improve the appearance of teeth. We are devoted to optimal oral health, and will provide quality and personal care to you and your family. We look forward to serving you in our Rowlett office. Your family dental office is located in Rowlett, TX. To schedule an appointment with Dr. Villarreal or Dr. Butler, contact our office today!